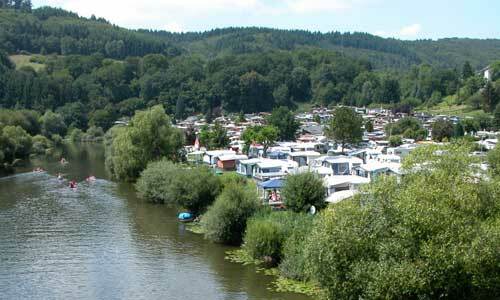 The modern campsite is located on the edge of the forest, directly on the river Lahn – surrounded by a beautiful landscape. Young and old feel right at home. 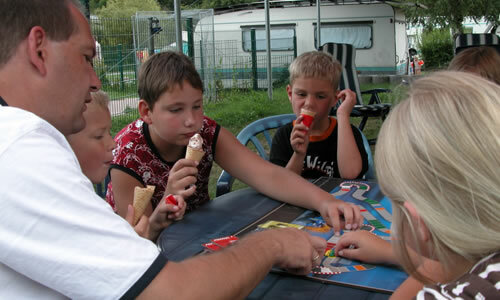 The family- and child-friendly orientation characterizes the camp site. 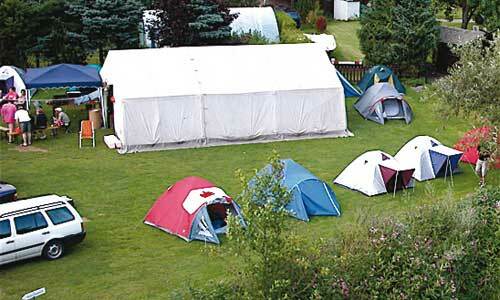 The Odersbach campsite is also well prepared for larger groups. 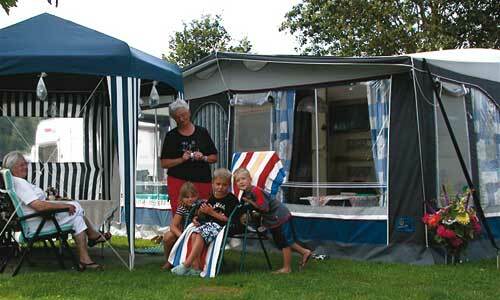 On a separate-side of the camp site- tend-site find these their relaxing domicile.